Halloween is just two weeks away and I am really looking forward to it.Though we don’t make a big deal about it, we have a annual tradition of decorating our home slightly without being tacky and wait for little trick-or-treaters in the neighborhood. 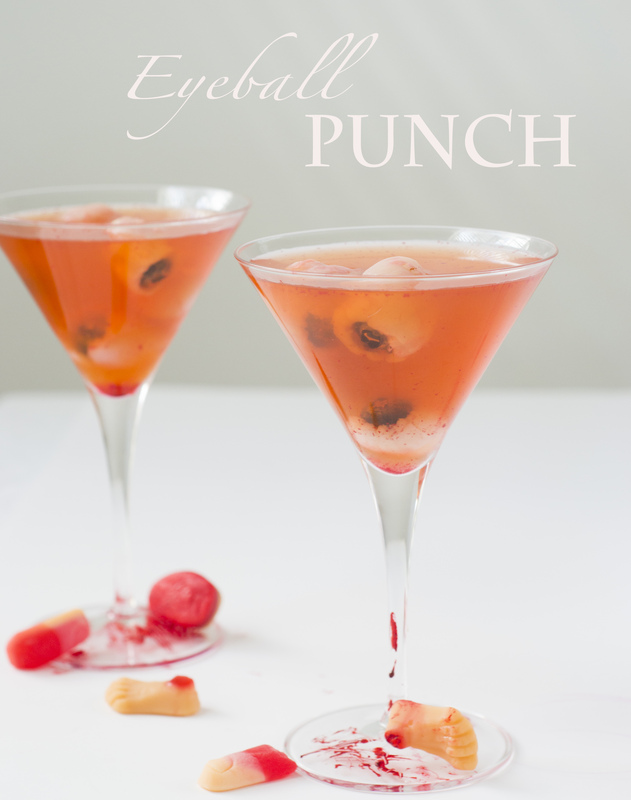 This year I plan to make this spooky eye ball punch for the evening, which was an inspiration from Pinterest. Yesterday I followed this recipe from Paula Deen, made some variations to better make it halloween appropriate. Instead of making a Strawberry Ice ring from Paula’s recipe, I pureed the strawberries and mixed it with the drink to give the affect of blood and make it more spooky. I have also added eye balls to the drink. Recipes for fruit Eye balls here . All we need is canned Lychees and fresh blueberries. 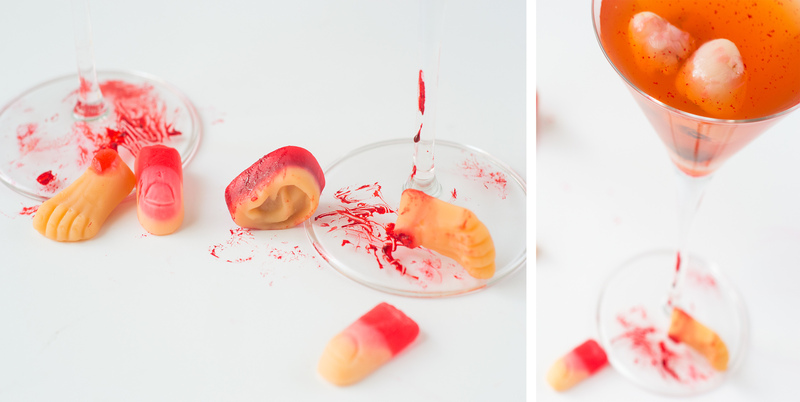 If you like you can add some some halloween candy along with red food color to go well with your Halloween party theme. What are your plans for halloween? We love to know.